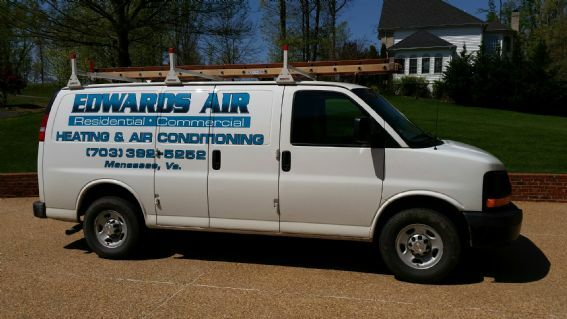 Cities we service: Manassas, Manassas Park, Centreville, Chantilly, South Riding, Adlie, Fairfax, Oakton, Haymarket, Bristow, Gainesville, Warrenton and surrounding areas. We offer residential replacement and new construction. Commercial replacement and new construction. Service Agreements for residential and commercial locations.